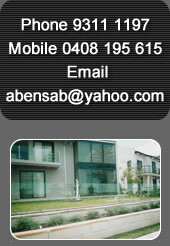 We service all areas of Sydney. We come to you and provide an obligation free quote. Our operating hours are 7am to 6pm, Mon to Sat.